The upcoming model from LG company was said to be available soon, and thanks to the Sprint network it came really soon. The model has a 5.5-inch display with a resolution of 1440 x 2560 pixels. 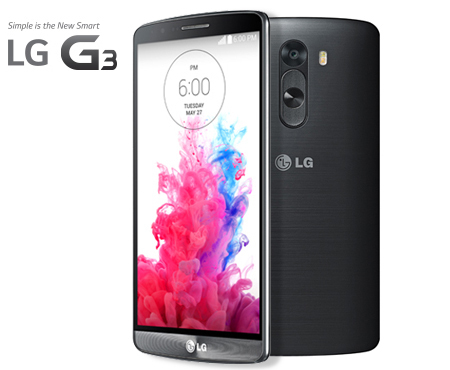 The smartphone is powered by a quad-core 2.5GHz Snapdragon 801 chipset with Adreno 330 GPU and 3GB of RAM. There is 32GB of internal storage, 13 megapixel rear camera and a 2.1 megapixel front facing camera. The operating system is Android 4.4.2 KitKat. Sprint also prepared a special offer for this model. If You agree to sign a contract for 24 months, and pay each month 25$, the phone will cost you 199.99$, if after 45 days of using this phone You will receive a gift card for 150$. We are looking forward to checking how it turns out for the Sprint company. Our company sim-unlock.net offers special sim unlock codes, which allow your phone to work in any network you wish.